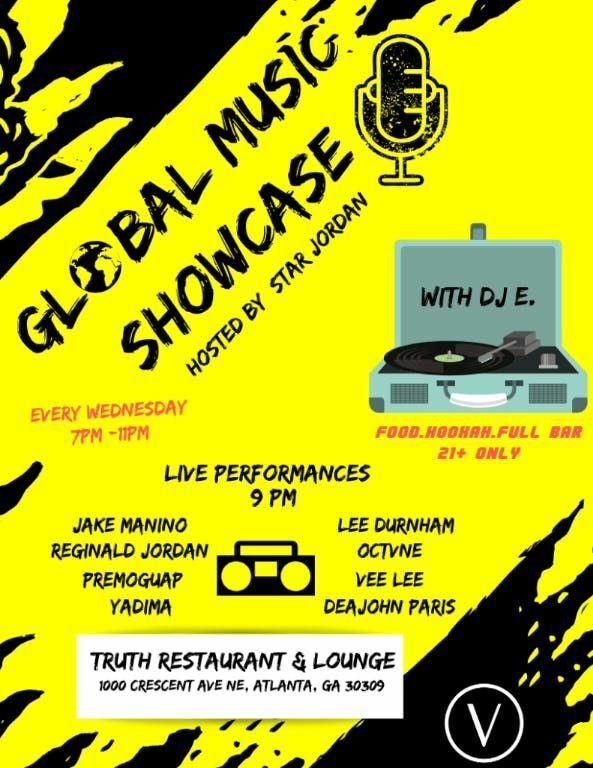 THIS WEDNESDAY AT TRUTH RESTAURANT LOUNGE COME CONNECT WITH VARIOUS INDEPENDENT ARTIST WITH DIFFERENT BACKGROUNDS! 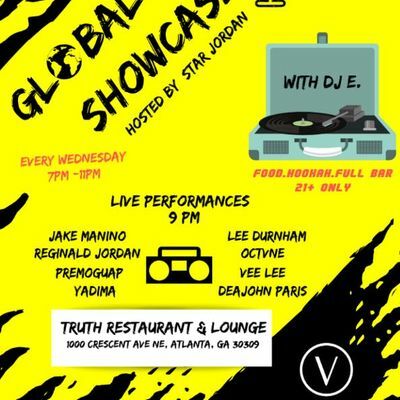 WE HAVE LIVE PERFORMANCES FROM OVER 8 ARTIST! FREE SECTIONS! CRAZY FOOD , HOOKAH , & DRINKS SPECIALS AND THE EVENT IS FREE ALL NIGHT!!! INDIE ARTIST INCLUDE @premoguap @onapayroll @_freebandit_ @yadima__ PLUS MANY MORE! TELL A FRIEND TO TEL A FRIEND!